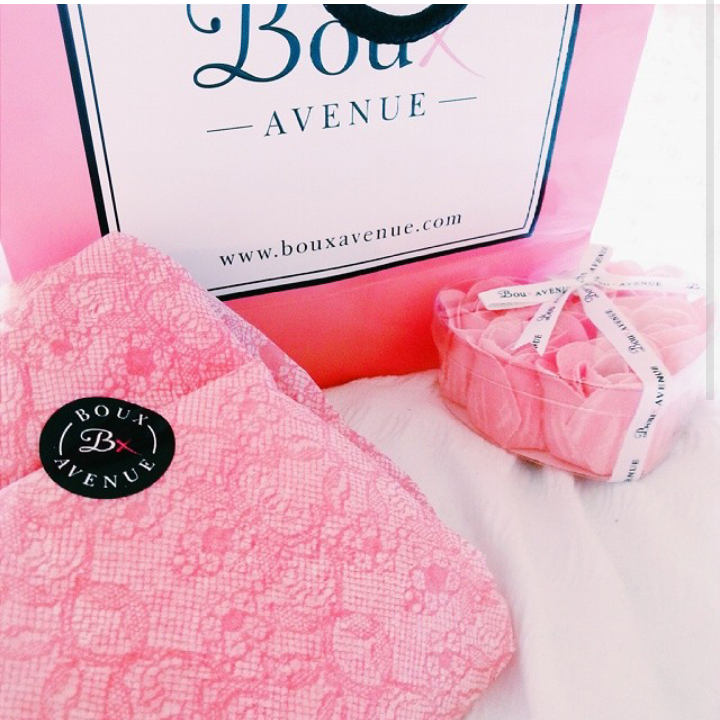 Last week, i decided to pop into Boux Avenue. I had heard so many people rave about this place and I had never been in before, so I knew I had to at least have a look. I went in to buy myself a new bikini for my holiday to Majorca later this year and was pleasantly surprised by the beautiful organisation on the shop. Bras and bikinis were arranged neatly on hangers and if your size was not laid out on display, you were able to search through size coordinated draws to find it. There was a wide range of styles and colors in both the underwear and bikinis, so loads to chose from and fun to look through. I would definitely recommend having a look if you haven't already. Give it a go!